J &M Jeffery are long established third generation builders that do all types of building and carpentry work. Projects undertaken include general building, conversions, new builds & joinery. Other building and property services include designing, planning and building bathrooms, bedrooms, kitchens and living spaces down to the finishing touches. 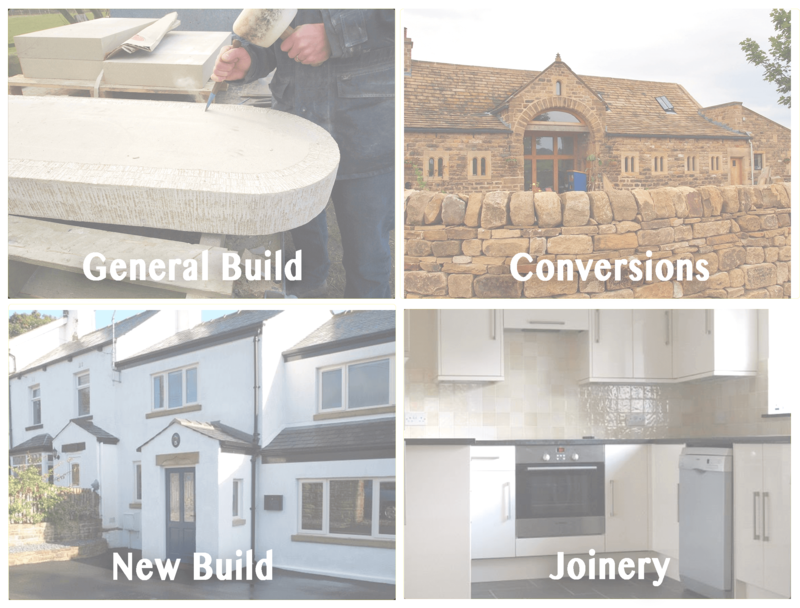 Visit our photo gallery for photos including handrails, balustrades, windows fitted, windows replaced, bespoke stonework, general blockwork, masonry, and decking. please get in touch with us for your free estimate. I'd definitely recommend M & J Jeffery for any joinery, building & property service you need done. Mark answered my call right away and finished the job above my expections. Will hire again! Made our dream of a barn conversion reality. We are very happy with our home.